Grow environments require high-capacity, specially designed dehumidifiers to control humidity and protect crops. The Model A130 delivers performance, capacity and reliability that is not available from the portable units sold via retail. 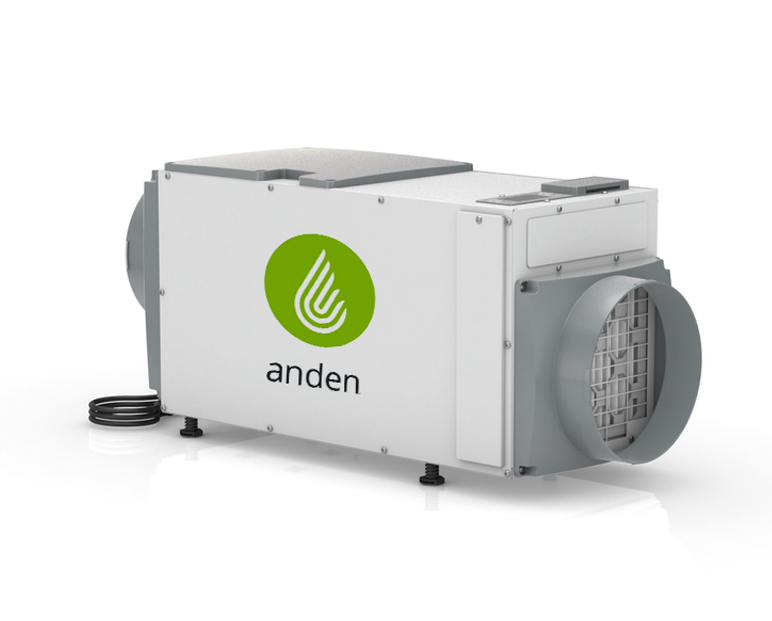 With 130 pints per day removal capacity, integration with smart controls and a 5-year warranty, you can trust Anden to protect your crop. No matter the size, every successful grow operation requires professional humidity control. 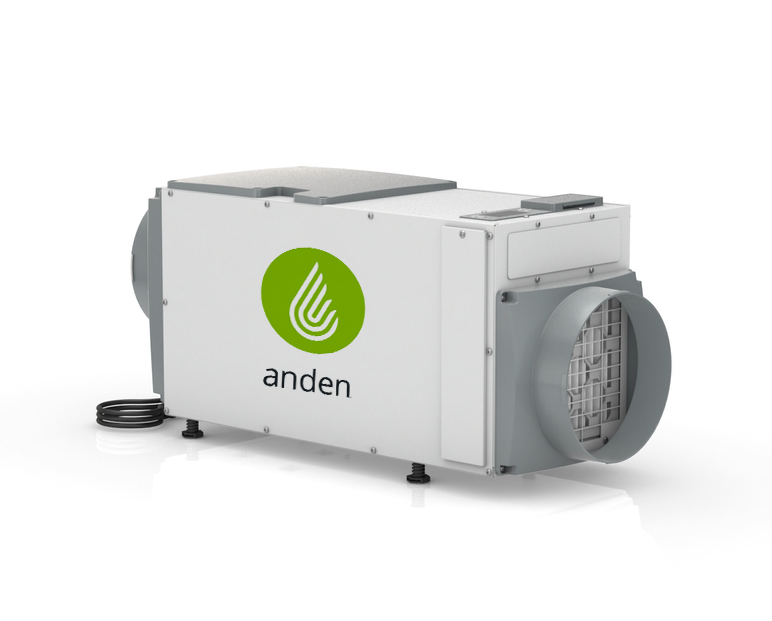 The Anden Model A95 removes 95 pints per day of moisture from the air, helping control humidity in smaller grow spaces. In addition to high-capacity, the A95 features integration with smart controls and a five-year warranty. Don’t trust your harvest to inferior retail units. 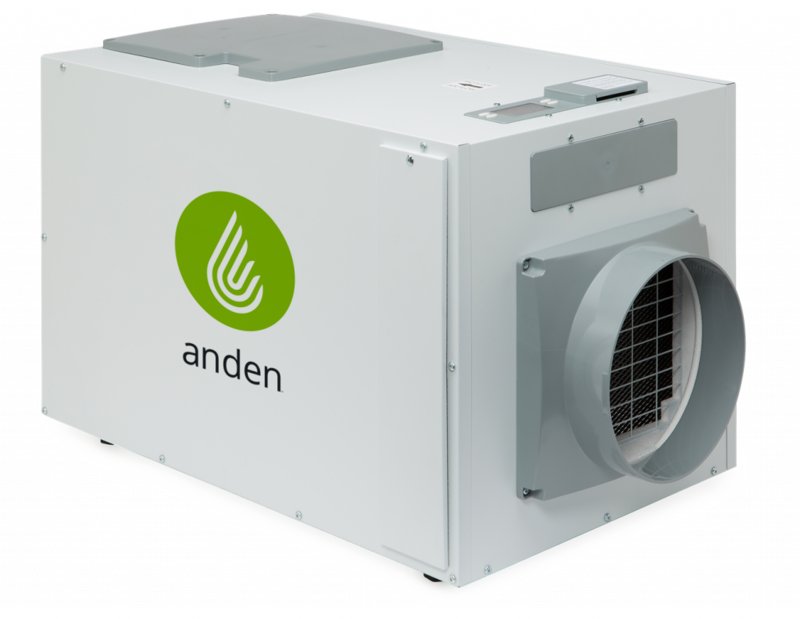 Anden is the professional’s choice for true humidity control. For hobbyists or micro grow operations, the Anden Model A70 is the perfect solution. Small, efficient and reliable, the A70 removes an impressive 70 pints per day of moisture from the air. Your crop’s quality is essential and the A70 was designed with healthy crops in mind. Trust the professional brand with solutions built specifically for indoor growing environments. The model 5691 hanging kits is designed for use with Anden Industrial Dehumidifiers A130 with a total safe working load of up to 400 pounds. The rugged suspension bars are created from 14 gauge zinc plated steel. The model 5660 hanging kits is designed for use with Anden Industrial Dehumidifiers A70 and A95 with a total safe working load of up to 400 pounds. 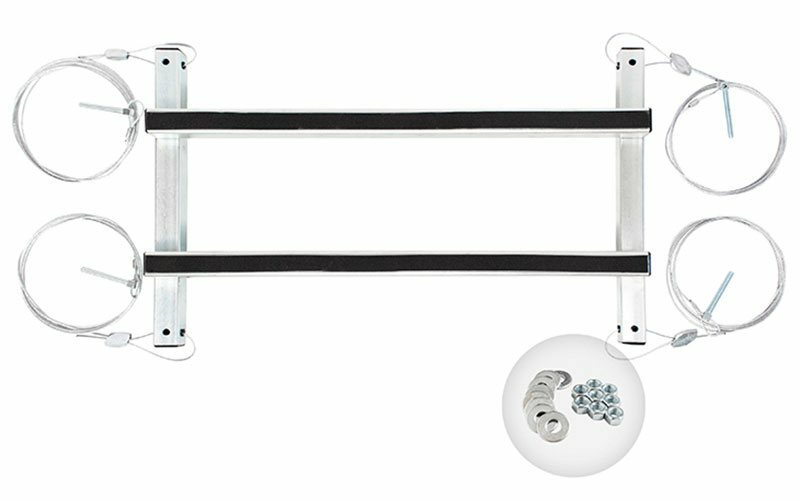 The rugged suspension bars are created from 14 gauge zinc plated steel. Get grow room solutions tailored to your exact needs. Take the next step by contacting a supplier today. Get updates and information on new products, deals, and more from Anden.